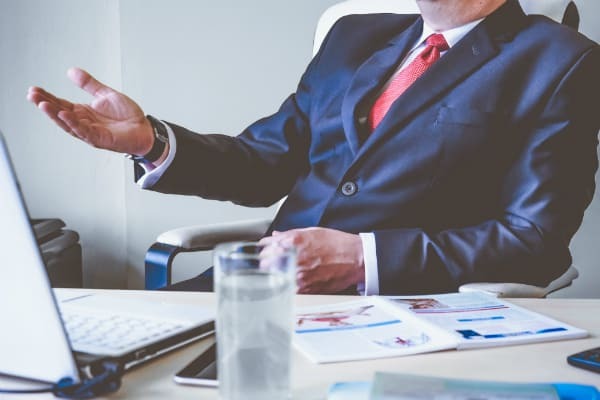 We’ve talked a lot in the past few blogs about the importance of selling candidates on opportunities at your company, but that’s often easier said than done if you don’t know what candidates want. As markets change and new generations take their places in the workforce, expectations for employers change—and it can be hard to keep up. To help you out, we’ve broken down many benefits and perks today’s candidates are looking for when seeking new opportunities. 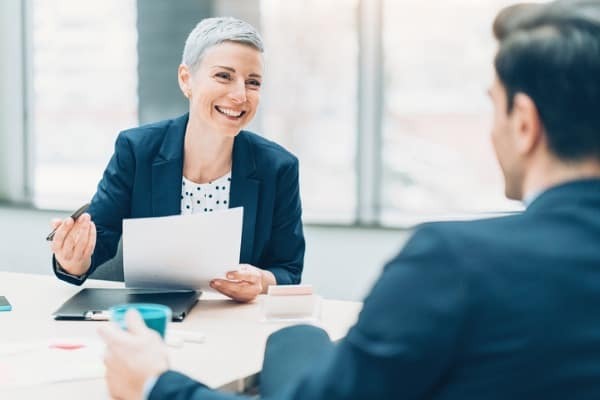 Recent studies show that benefits are among the top factors candidates consider when looking for new opportunities, but also that employers aren’t offering the incentives employees really want. While only 10 percent of employees said benefits are the most important factor when accepting or rejecting job offers, 80 percent said they would take a job with good benefits over one with more money and 55 percent said they would accept a job with lower pay if there were better benefits. Benefits are vital for recruitment and retention, and by keeping track of the benefits candidates are interested in, you can set your business above the rest. Candidates value many things in the workplace. Competitive pay immediately comes to mind, but these days, the additional benefits and perks are even more important than financial gain. Regarding traditional benefits, 88 percent of workers say health benefits are important to them. These benefits can include medical, dental, vision or any other health-based benefit or perk. However, only 44 percent of employers actually offer these benefits. That number is even lower when it comes to mental health benefits. Only 15 percent of employers offer these benefits to their employees. Paid time off and paid parental leave are also cited as key factors to employees looking for opportunities. We all know how important it can be to take a few days off to take care of personal or family business or just get away from the office, but unfortunately, only 36 percent of employers offer paid time off and only 13 percent offer paid parental leave. These benefits, including the opportunity for flexible schedules, are especially beneficial for those with children or other personal responsibilities. Additional benefits candidates look for are bonuses. Just over 40 percent of employers ranked bonuses (especially holiday bonuses) as a preferred perk. Sign-on and retention bonuses can also encourage candidates to accept your offer and continue to perform above expectations for years to come. Recruiting and keeping employees can be hard when you don’t understand what they want. At The James Allen Companies, we stay up-to-date on market trends so we always know what candidates need. By partnering with The James Allen Companies, we will help you identify the right candidates for your business and help you identify the benefits you need to get those candidates on board. Give us a call today to talk with a recruiter about attracting and retaining the candidates you need to help your business grow. In our last blog, we talked about how to perfect your candidate pitch by writing the perfect job description. The job description is a key factor in getting candidates interested in your company’s position, but during the hiring process, every pitch matters and serves as an opportunity to sell your business to candidates. With the US employment rate at its lowest in 18 years, we are facing a candidate-driven market with more jobs than candidates to fill them. For you, this means more competition for those star players. Unfortunately, many companies haven’t adapted to this new market and still hire like candidates are desperate for employment. They’re not! Even after a candidate expresses interest in your company (based on that initial job description) it can be really easy to strike out and lose that candidate’s attention. There are a lot of ways to waste a candidate’s time and in this market, is that a risk you can afford? A lengthy application and interviewing process are common ways to lose your candidates’ interest fast. Only 40 percent of candidates are willing to complete an application, especially if you are requiring them to include education and past experience while also asking for a resume. Another way to waste your candidates’ time is to put them through the ringer of too many interviews. One, two, maybe even three interviews depending on the position could be appropriate, but the more you add, the more time you’re wasting. It’s also exhausting for candidates to take the time to attend so many interviews and potentially lose money or productivity from their current career to do so. Don’t ask a candidate “Why do you want to work here?” Tell them why they should. Candidates want to be sold on your businesses’ culture. They want to see that employees are staying for long periods of time and they want to know why. They want to know they’ll be listened to and understood by management. Allow candidates to meet current employees who can share their experiences at the company. Your current employees are your best testimonials and your biggest asset in the hiring process. Also, when evaluating passive candidates, realize they will have expectations for a fair and reasonable increase in their current salary. Hiring candidates can be difficult, but you eventually have to make a decision—and sooner is better than later. Candidates can tell when you’re not confident in your hiring decision. The more interviews you schedule, the longer it takes, the easier it is for them to lose interest in your opportunity. You may have to get a little creative in regard to the type of candidate you will consider. Comparing your candidate pool to the perfect vision in your head is opening yourself up for disappointment. It’s important to remember candidates must have a reason for change. Passive applicants are open to exploring opportunities that will allow them to progress and grow their career. If the position they are evaluating is exactly the same as they have, then it will be difficult to secure their services. Just like in baseball, hiring can be “one, two, three strikes you’re out.” Just like you are judging whether or not a candidate is right for your business, they are evaluating whether or not you are right for them. You sold them on the initial pitch, but you have to keep the momentum moving forward throughout the hiring process to make sure you don’t strike out. The James Allen Companies works with you diligently to identify, evaluate and secure passive, qualified insurance talent. Call us to discuss your staffing needs. Last December we published an article titled “Our Last Word on Millennials.” And we meant it. If you haven’t already gone through the process of addressing your hiring processes and adjusting them to target millennials, you’re too late. This is not to say that there still isn’t a vital need to continue to develop hiring practices that are designed with millennials in mind, but millennials no longer represent the incoming class of young insurance talent. Generation Z is matriculating as we speak and entering the workforce with a set of skills and ideas that won’t readily mesh with millennial-focused recruitment efforts (and don’t even think about refurbishing your Gen X practices for this group). For forward-thinking companies who recalibrated to attract generation viewed as the polar opposite of the baby boomers, their millennial recruiting victories may be short lived. Now, as the economy flourishes and the job market begins to favor jobseekers, a new hurdle is keeping the talent that they worked so hard to attract. When considering how to retain one generation, it may seem counterintuitive to discuss how to attract the next generation, but a closer look reveals that the two issues go hand in hand. If you think millennials are eager to jump ship for the next best offer, please refer to the article linked in the first paragraph. The myth that millennials are more likely to switch jobs is long debunked. They represent a generation that witnessed a collapse of the job market and what is most important to them is security. Most job changes made by millennials are not motivated by their current wants but by their desire to increase their chances for a more financially stable future. The way your company approaches hiring Gen Z is a reflection of your perceived longevity. Companies that are mired in old practices do not instill a great amount of confidence in their millennial employees. Millennials want to work for companies that are continuing to think about and work for a profitable future. When you actively work to attract this young class of talent, you send a message to your millennial workforce that you care about their future. 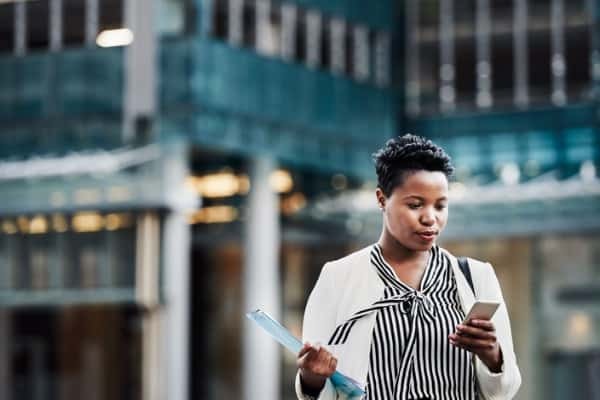 As the ongoing talent crisis created by the mass exodus of boomers has many companies working to find and promote millennial talent into the roles being made vacant by these vertical shifts, the demand for innovative technologies within the insurance sector continues to rise. While there are certainly individuals of all generations skilled in this particular segment, it will take a concerted effort to attract Gen Z to satisfy the entry level tech needs of an evolving insurance landscape. The impending changes to the insurance industry as it relates to technology are inevitable. In the coming weeks, we at The James Allen Companies will continue to provide meaningful content regarding the growing field of insurtech. We also understand that at the core of the insurance industry is people, and we believe that the most important factor in meeting the changing technology needs of the industry is attracting the right people. The first step toward solidifying your company’s future and instilling a sense of security among your team begins with a renewed focus on bringing in the next young generation of insurance professionals.